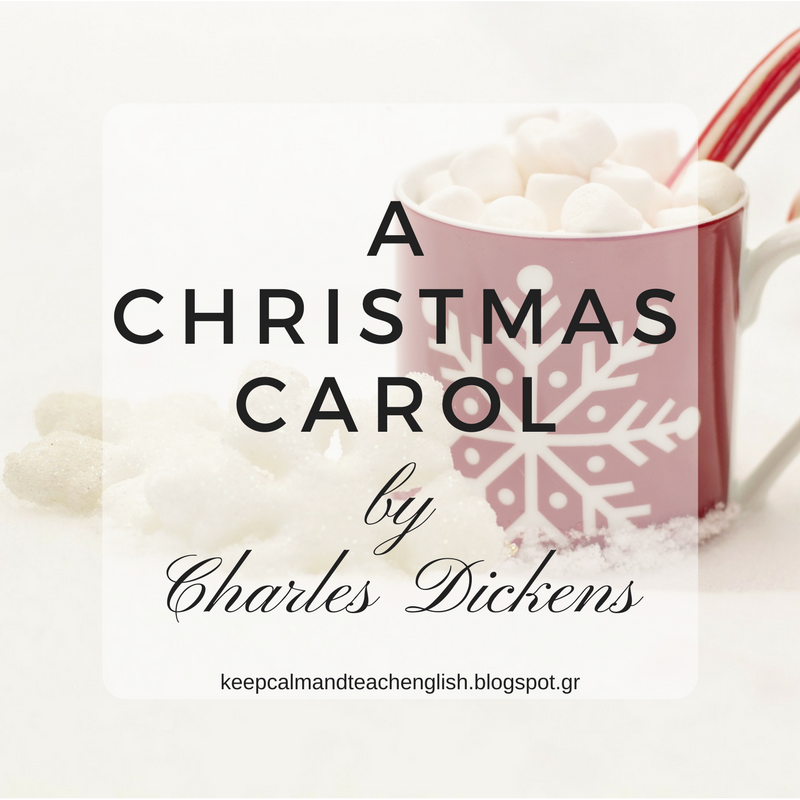 There can be no Christmas without Charles Dicken's iconic short story about the cold-hearted Ebenezer Scrooge who finds the true meaning of Christmas through a journey in his past, present and future. The story has been repeatedly adapted into films and has never ceased to bring out the good in people. 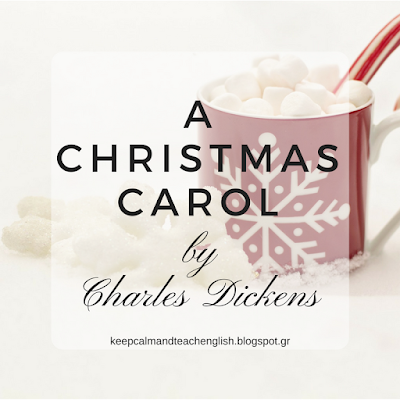 The following video is an abridged version of the story for A2 to B1 students. Text and audio: Opportunities Pre-Intermediate, Longman.